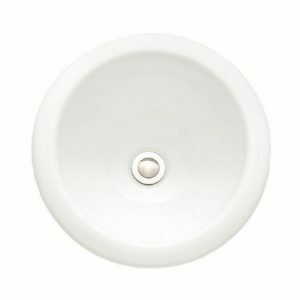 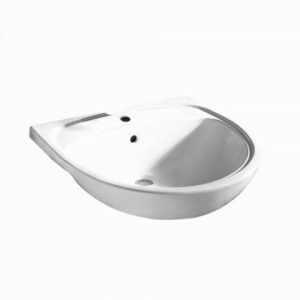 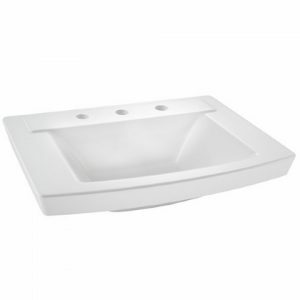 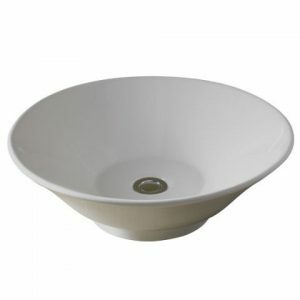 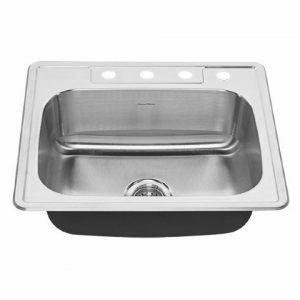 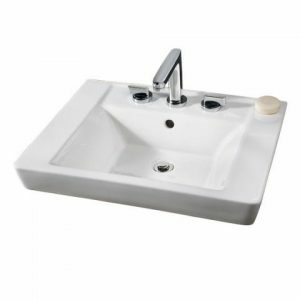 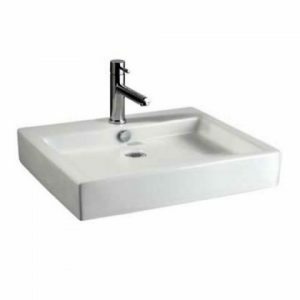 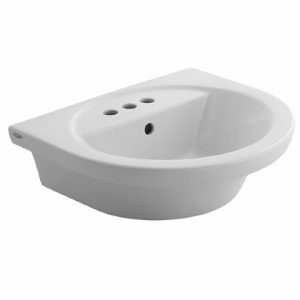 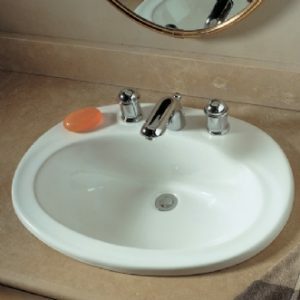 Sinks are essential no doubt but you do not have to worry too much about it, right? 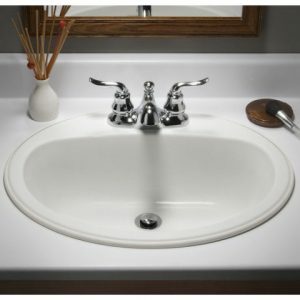 Well, you cannot be far from the truth here. 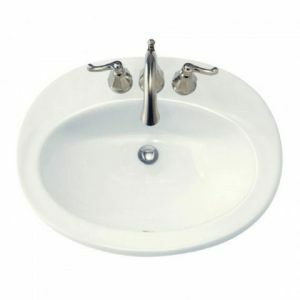 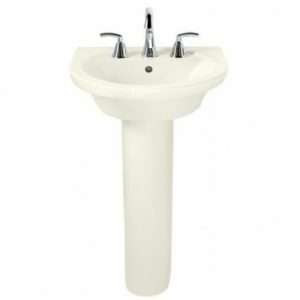 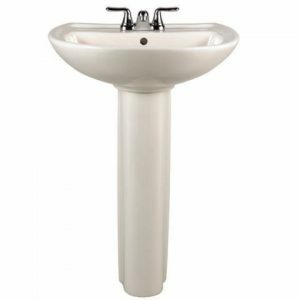 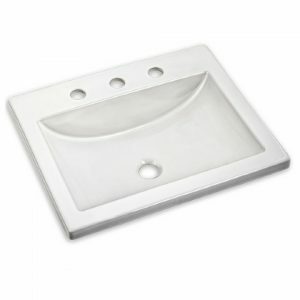 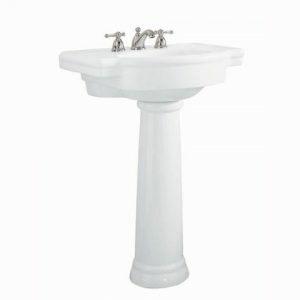 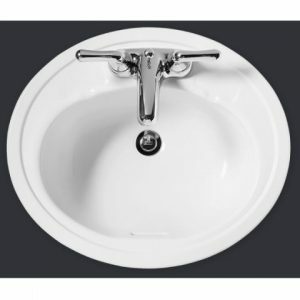 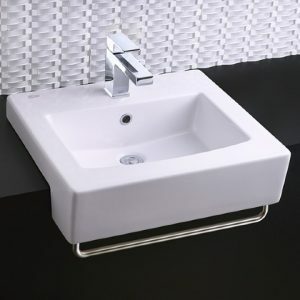 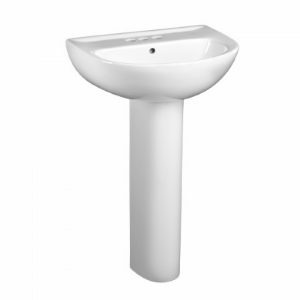 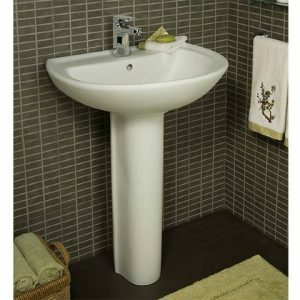 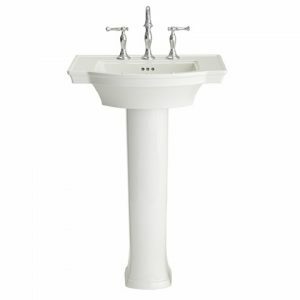 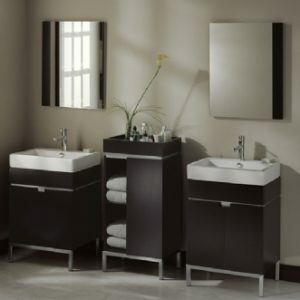 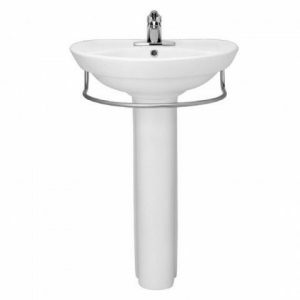 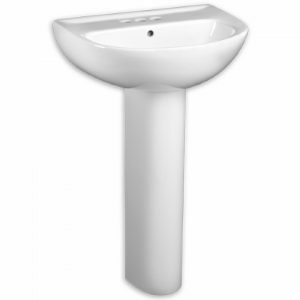 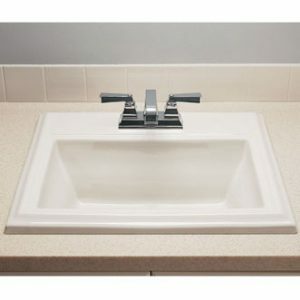 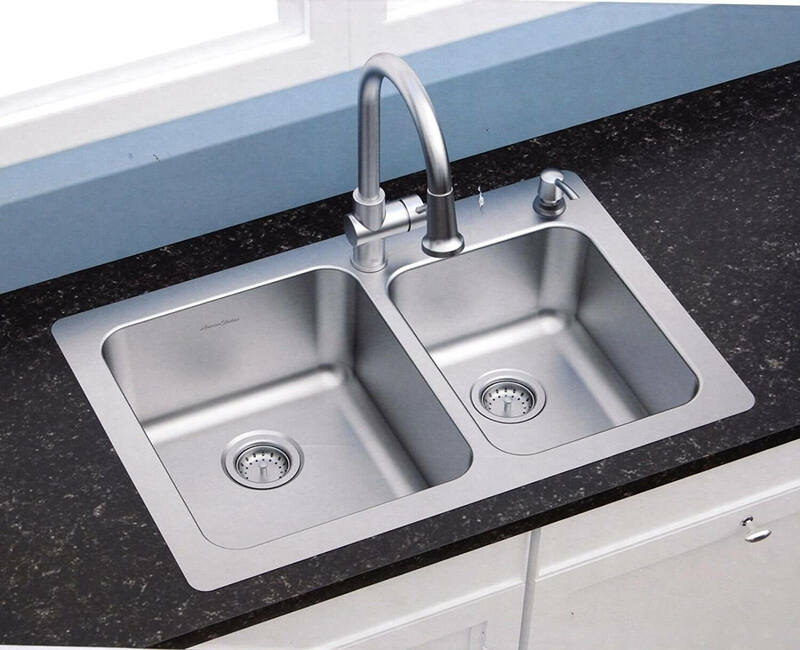 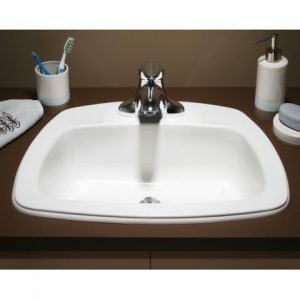 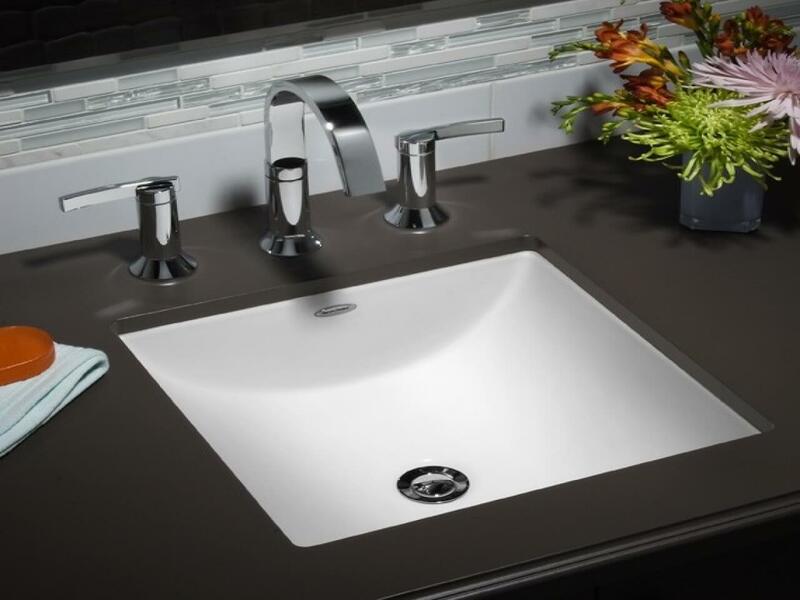 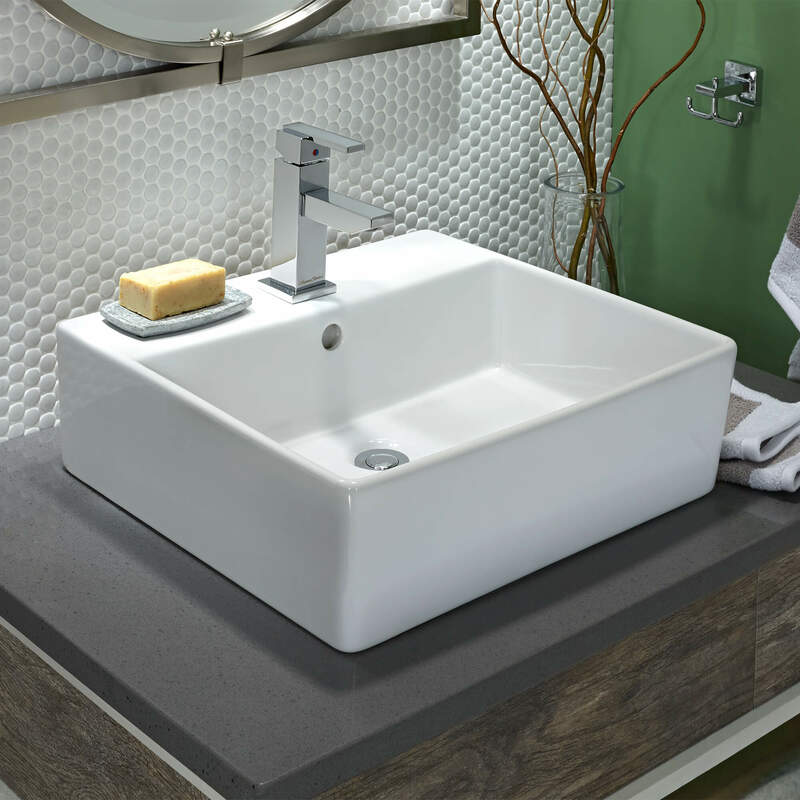 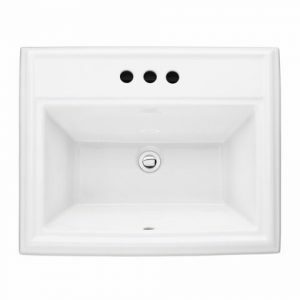 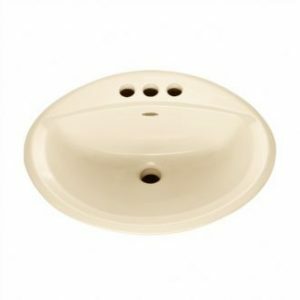 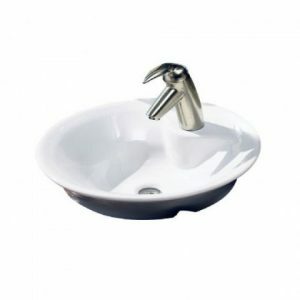 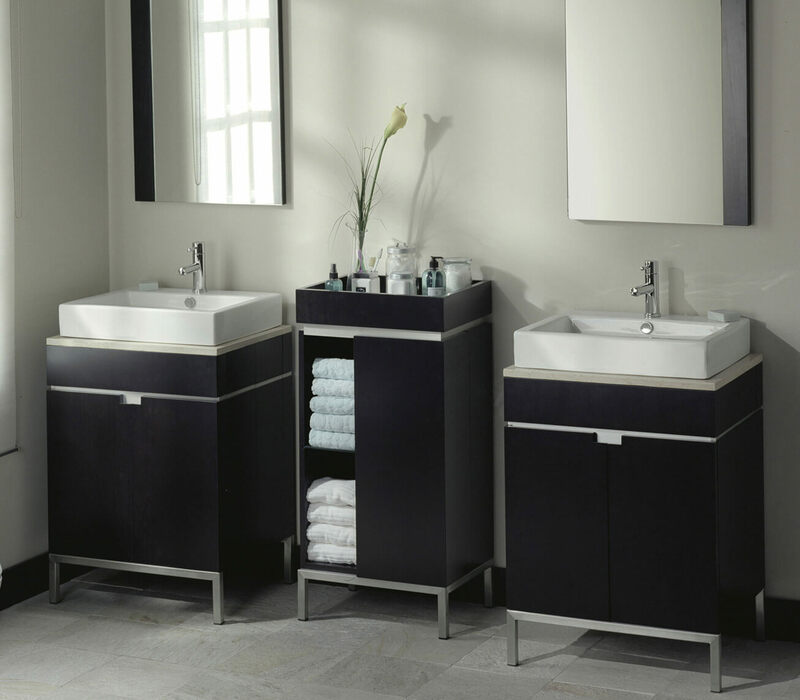 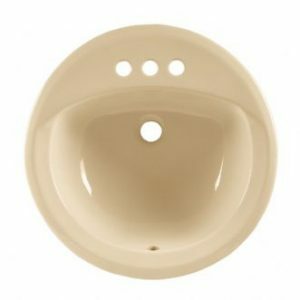 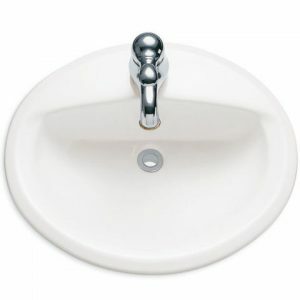 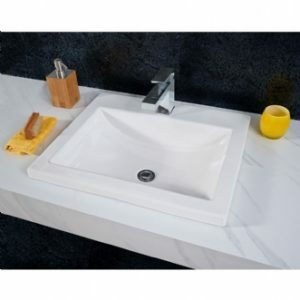 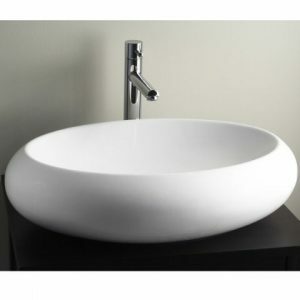 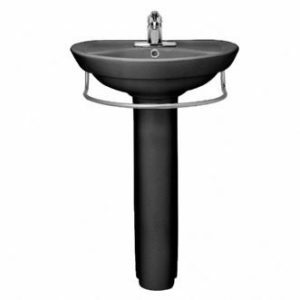 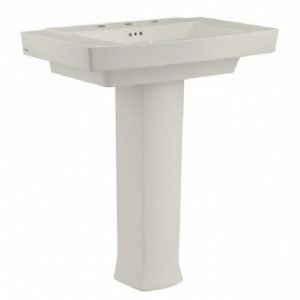 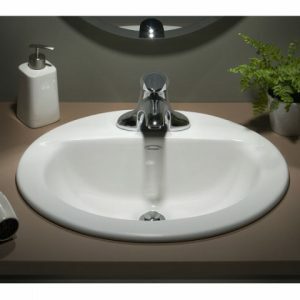 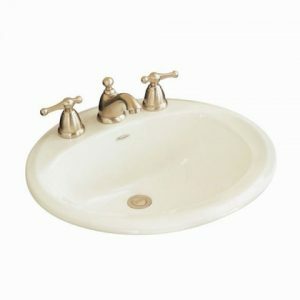 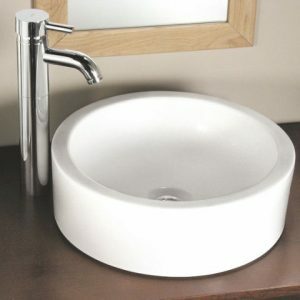 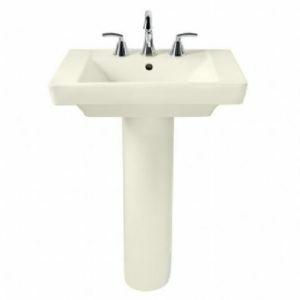 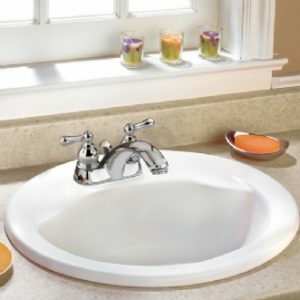 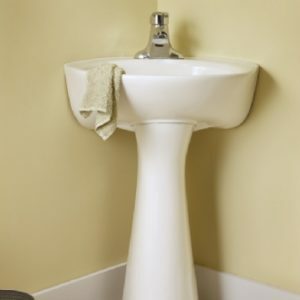 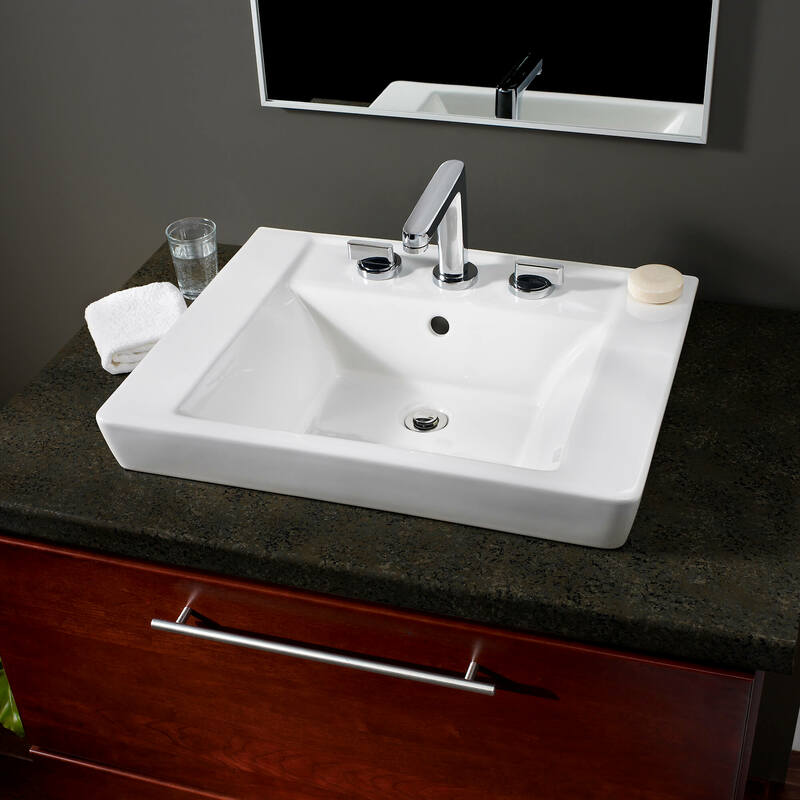 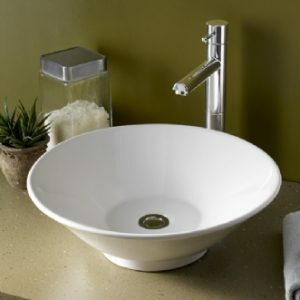 The sink(s) that you choose to install in your bathroom and kitchen may actually make or break the decor of your home. 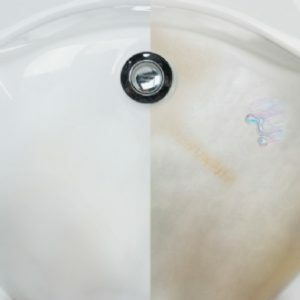 Well, you are looking for something unique here and you will get it right away. 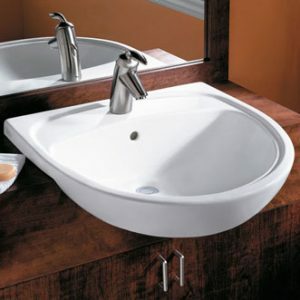 However, you think about your necessities first and the beauty of the sink will follow slowly but surely. 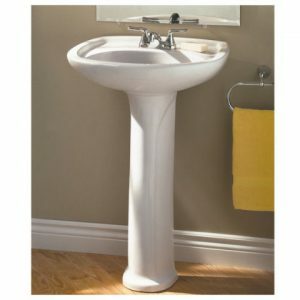 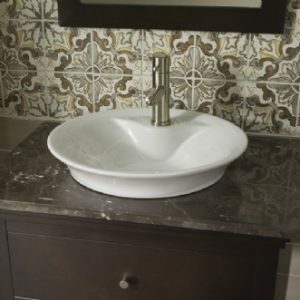 So, it is a pedestal sink when your bathroom is hardly more than a closet but look how amazing it can be! 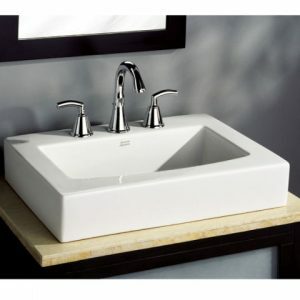 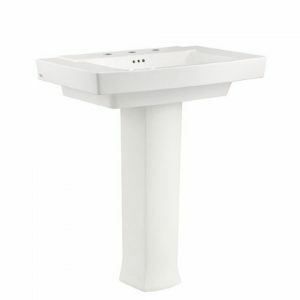 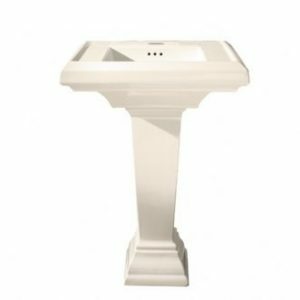 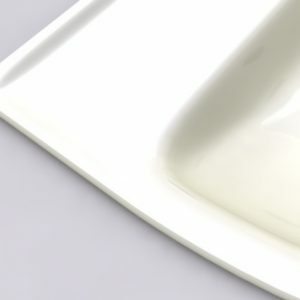 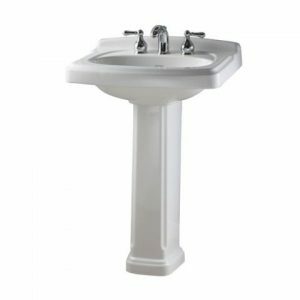 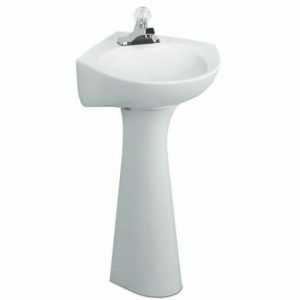 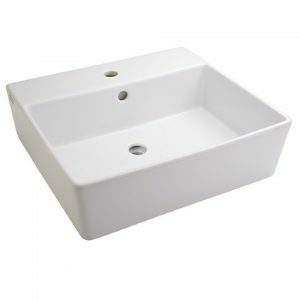 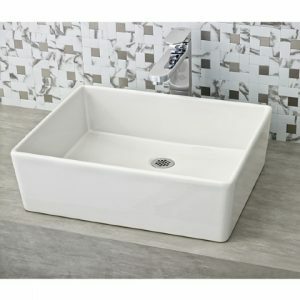 Make do with a whiter than white console sink with just a little countertop to place the essentials; a trough sink can accommodate a pair of ‘his & her’ faucets that gives you the opportunity of prolonging your honeymoon.